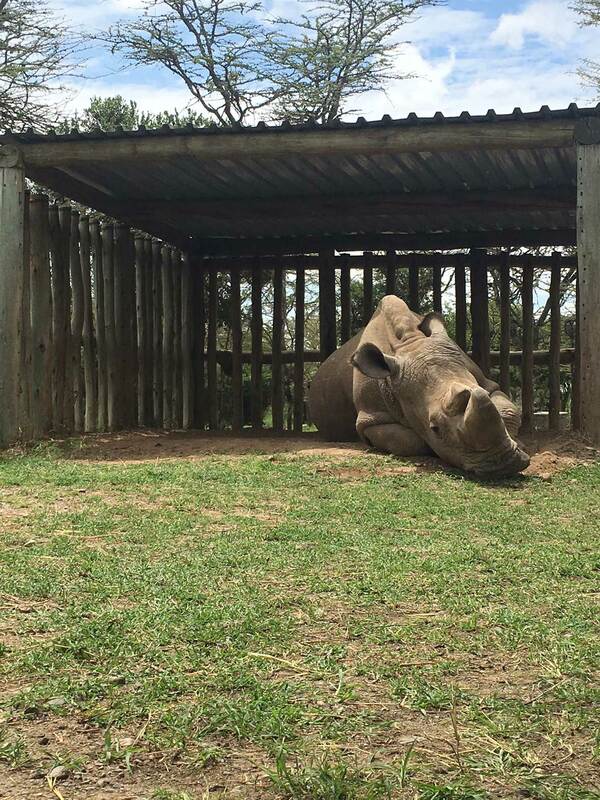 Sudan, the world's last remained male northern white rhino, was recently euthanised after suffering medical complications. Last year the Earth Touch crew journeyed to Kenya’s Ol Pejeta Conservancy to meet Sudan – the last male northern white rhino. Ohio’s Toledo Zoo has an adorable new addition: a critically endangered orangutan named Wakil.